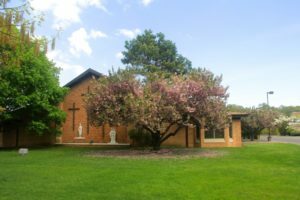 Saint Justin the Martyr Parish | Registration Form New Parishioners – Welcome! We are happy to have you join us and hope you will be at home in our parish. In the name of this community please let us know how we can help you, and in the name of God, please let us know how you can help us! May God bless our efforts and all the members of our parish family. Please know of my prayers for you as we continue together in our faith journey seeking the face of Christ in all things! 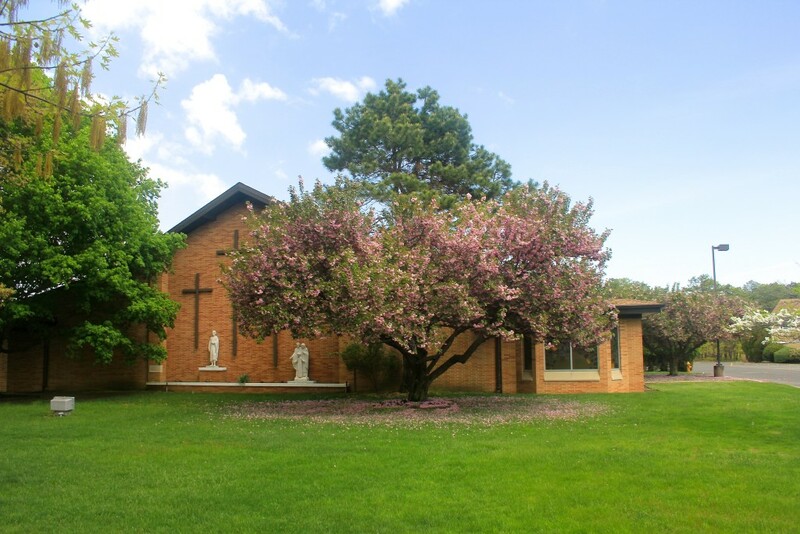 Forms can be downloaded, filled out, and mailed or brought to the parish office: St. Justin the Martyr, 975 Fischer Blvd., Toms River, N.J. 08753. Any questions, contact the parish office at 732-270-3980.